Photos provided by Barb Heiss, Kevin Slick, Pat Gonzalez, Ted Bohus, Steven & Maxine Wrzesien, Robert Taylor, The Smoot Family, Larry Ruggiero, Brian Horrorwitz, Sean, Karl Spisak, Jerry Armellino, The Witch's Dungeon, Tim Cavender and others - thank you! 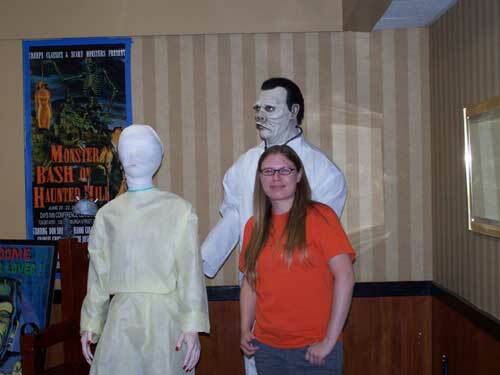 The "Eye of the Beholder" figures with Kristen Armellino at Monster Bash 2008! 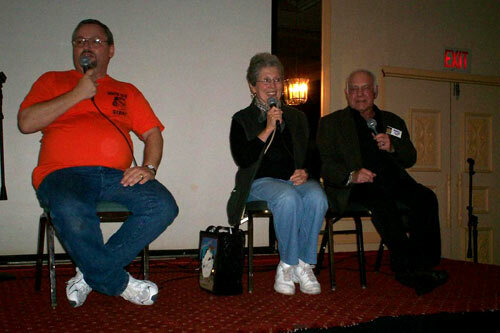 Donna Douglas reunited with her Twilight Zone companions. 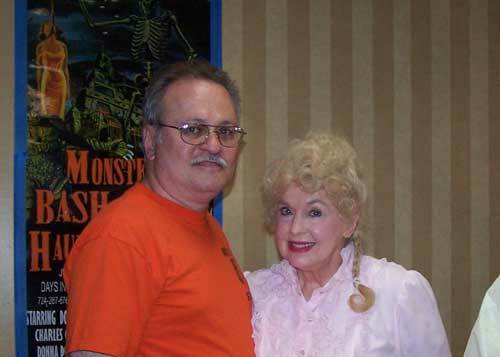 Jerry Armellino with Donna Douglas. 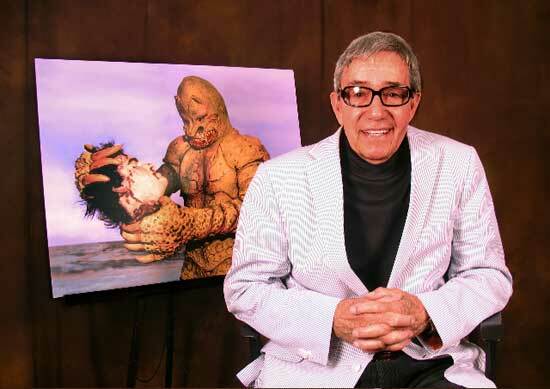 A wonderful portrait taken of Don Sullivan by The Witch's Dungeon at Bash! 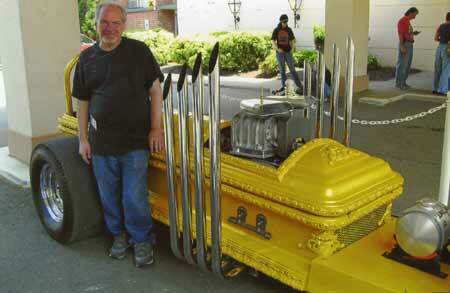 Make-Up Artist Ron Chamberflain gets behind the wheel of Tony Grecko's Drag-U-La at Monster Bash 2008. 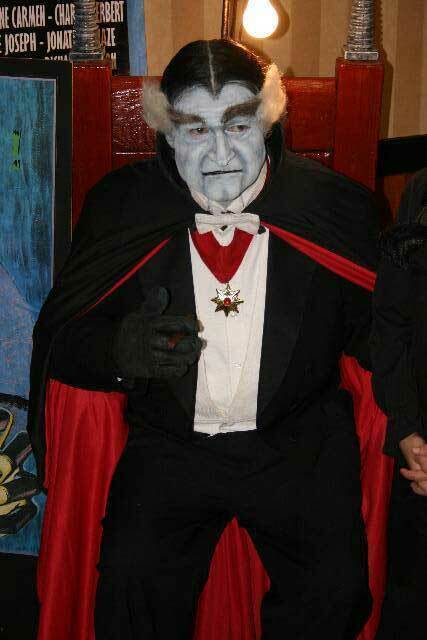 Grampa Munster in his favorite comfy chair! 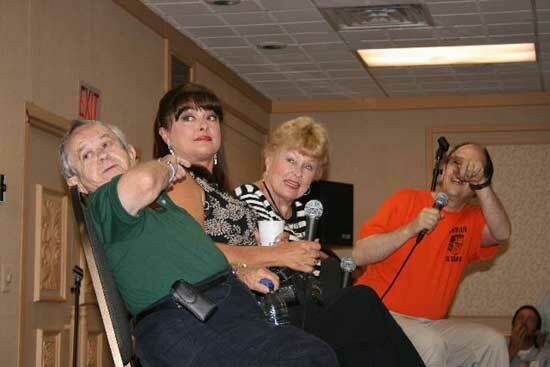 Addams Family Meet The Musters at Bash....L to R: Felix Silla (Cousin Itt on The Addams Family), Lisa Loring (Wednesday Addams on The Addams Family), and Pat Priest (Marilyn on The Munsters)....Q & A hosted by Ron Adams! 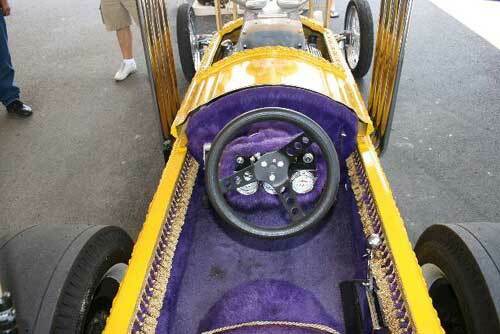 A peek inside the Drag-U-La. 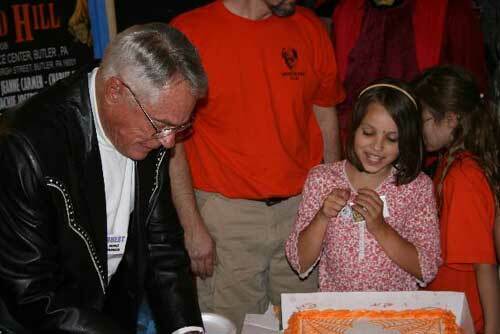 Donnie Dunagan cuts cake fort he kids! 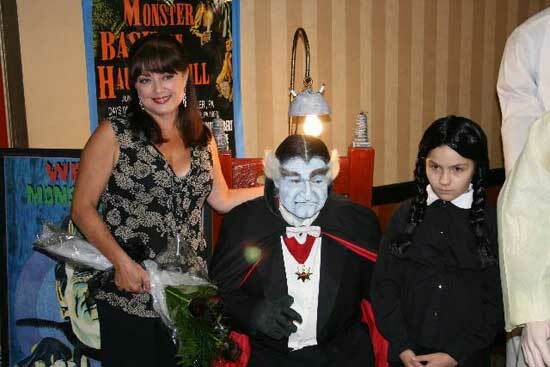 Wednesday 1964 (Lisa Loring), Gramp Munster (Ron Chamberlain) and Wednesday 2008 (Paisley Adams). 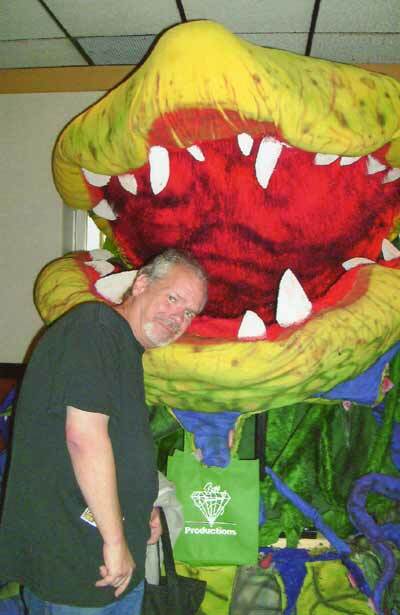 Conrad Brooks (PLAN NINE FROM OUTER SPACE) greets fans at Monster Bash! Wednesday Addams delivers black roses to the real Wednesday Addams (Lisa Loring) on stage...Grampa Munster had red roses for Marilyn Munster (Pat Priest)! Ursula and Ron Adams cut the cake for hundreds of hungry classic monster fans on Saturday Night for the Lobby Reception. 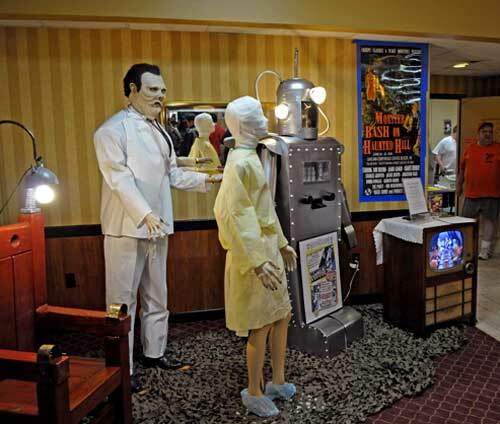 A nice early morning picture of the one corner's display in the lobby. 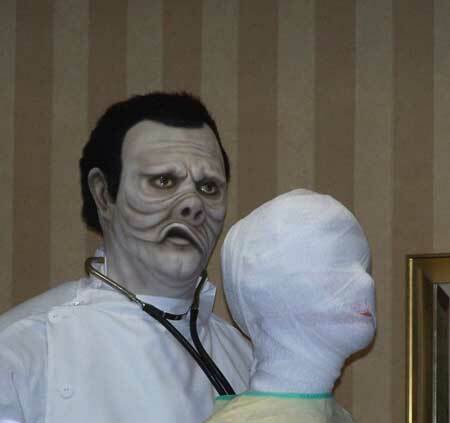 Tom Adams stands by the "Creepy Classics Room" ready for another onslaught.. 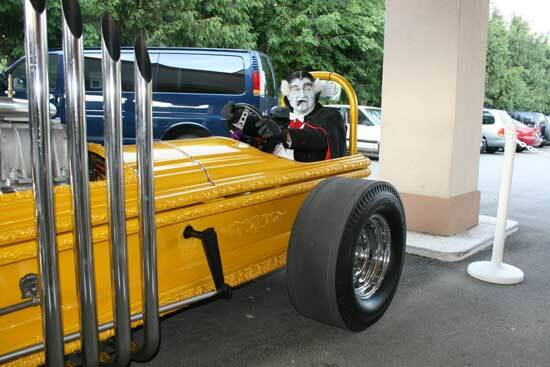 Fan Malcolm Gittins gets ready to rev-up with the Dragula at Monster Bash! Bob Pellegrino host a rip-roarin' good time Q&A with Jackie Joseph and Jonathan Haze, the two leads from THE LITTLE SHOP OF HORRORS. Jerry & Susan Armellino's "Beholder" figures in the lobby.